Serving Anchorage like family since 2000. At Bilan Chiropractic, Dr. Bilan has created a place for you to visit to receive top quality care and treatment for your pain. 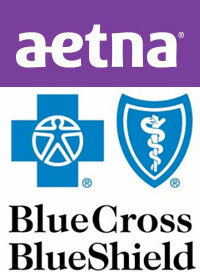 Our goal s to go beyond the symptoms and find the underlying cause of your pain. 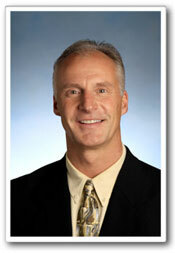 In order to achieve this goal, he and his team utilize the most beneficial services possible. 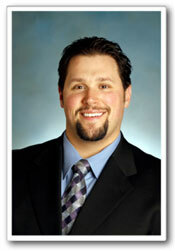 Dr. Chalifour was born and raised in South Anchorage with a strong love of family, faith and the outdoors. He and his wife Emily have been married for over 10 years and are the proud parents of three amazing children. Both children were adjusted within five minutes of birth to ensure a perfect functioning nervous system! Dr. Adams graduated in the top 10 percent of his class from Palmer College of Chiropractic, the founding College of Chiropractic, located in Davenport, Iowa in 1996. He pursued his undergraduate studies at Colorado State University with a Bachelor of Science Degree in Exercise and Sports Science, with a concentration in Sports Medicine. 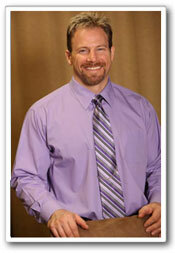 Dr. Kurt Adams is a licensed Chiropractor and has practiced in Alaska since he graduated. 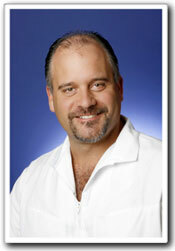 He is certified by the National Board of Chiropractors Examiners and is also Board certified in Physiotherapy.